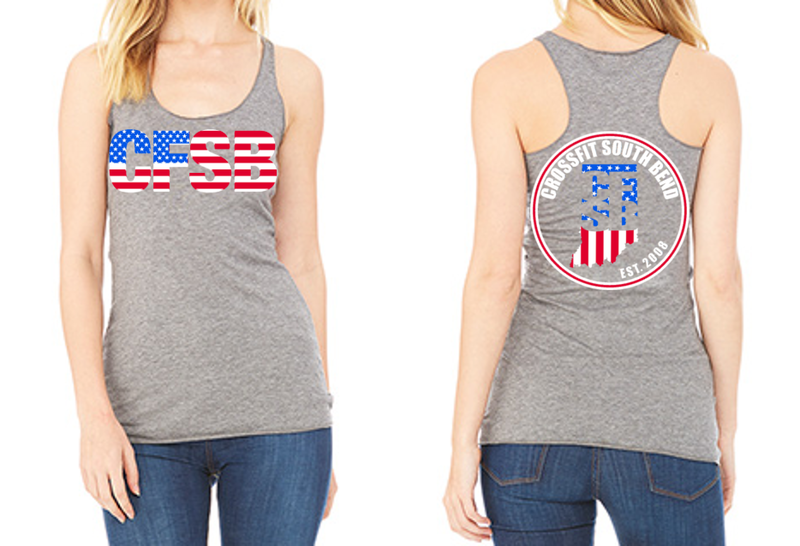 Just in time for summer, we are proud to launch our next shirt and tank top! 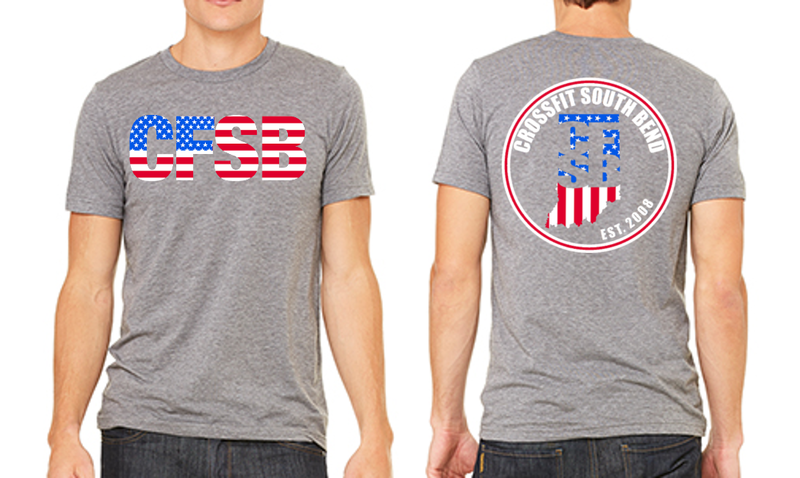 The t-shirt and racer back tank top are a gray tri-blend material with CrossFit South Bend in red, white and blue! 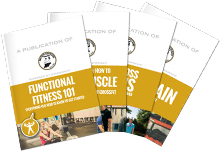 These shirts and tanks won’t make your reps any easier for Memorial Day Murph but you’ll look good doing it!